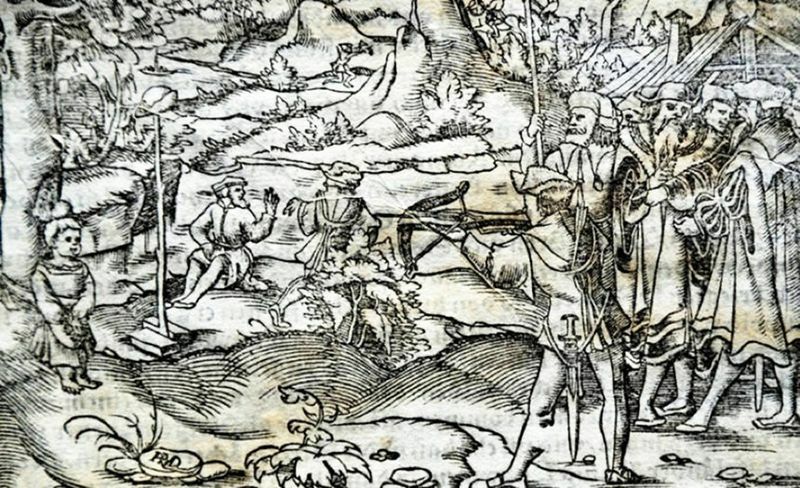 Today’s Google image is of William Tell – who was he? Who can see an image like that and not be intrigued? William of course managed the feat (he strikes me as being the German equivalent of Robin Hood – a stupendously gifted marksman having to deal with a ridiculous, power-crazed little overlord). Legend has it that William drew two arrows before shooting, because if he failed and hit his son he planned to use the second on himself.